We work with the University of Central Lancashire (UCLan) to deliver the applied aspects of their undergraduate degree in Outdoor Adventure leadership, Masters in Outdoor Practice and Professional Masters and Doctoral programmes in Elite Performance. The partnership between the University and Centre enables undergraduate students to develop important practical skills from highly qualified and experienced instructors. These core skills underpin the students’ leadership and coaching in the outdoors while also providing a unique link into the national governing body awards. 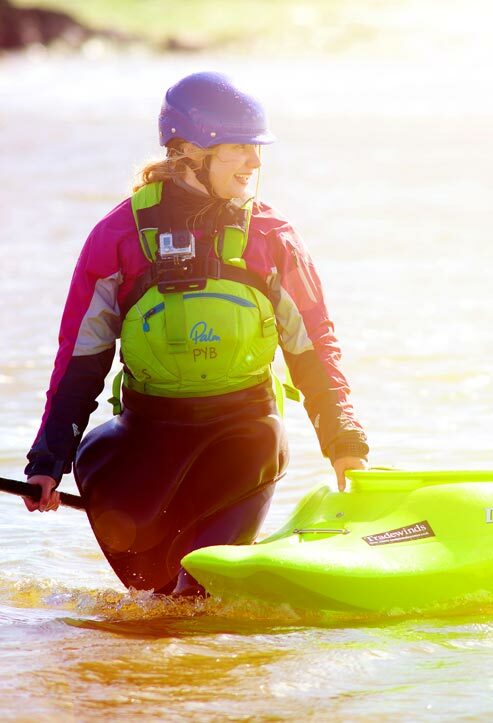 The postgraduate programmes have access to the activities in the centre, its staff and surroundings to support a thriving and unique research culture that influences the National Governing Bodies for a range of adventure activities and drives the development of practice in the outdoor sector. The collaboration is unique and combines practical and academic skills that develop capable and employable graduates. The culture of innovation and creativity continues to develop the trainers of leaders and coaches in the outdoors for the future. 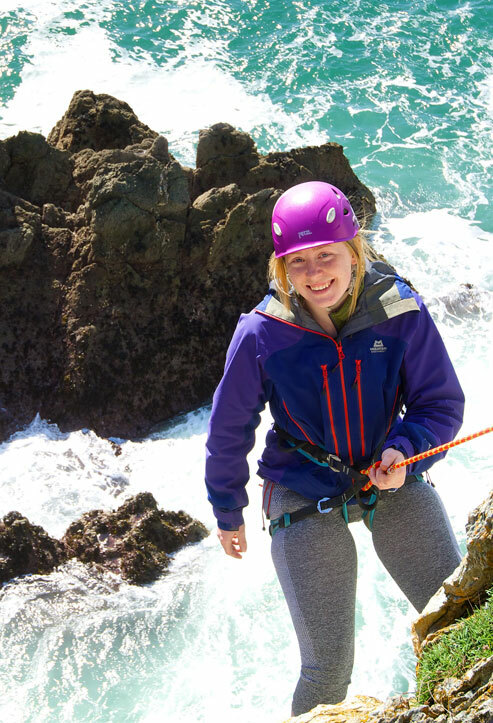 This unique course is designed to match the requirements of the professional outdoor adventure industry, with a student-based approach allowing for individual interests to be explored. The course considers how engagement with the theoretical aspect of the subject can inform, challenge and support the real world practical context. 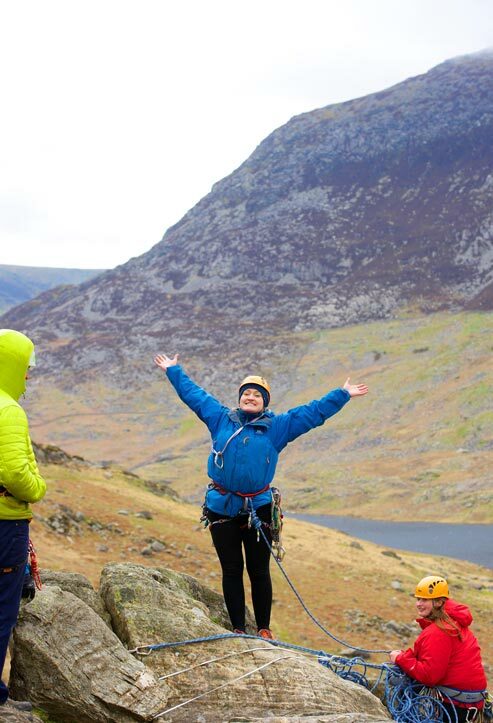 This dynamic, experiential course is designed to allow students with an HND or Foundation Degree to consolidate and further develop those qualifications into a BA (Hons) Outdoor Leadership degree. It will give you the practical and managerial knowledge you need to be an effective outdoor leader, at the forefront of modern practice. The Masters in Outdoor Practice is designed to enable those working in the broad professional environment of the outdoors to engage with postgraduate study. 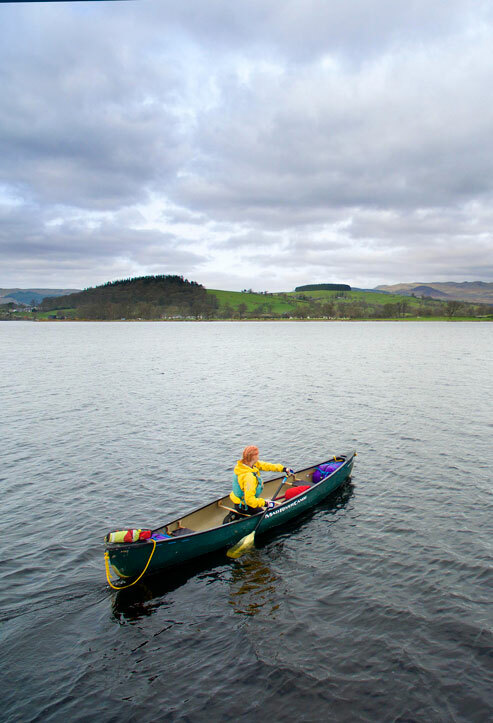 It is delivered by a team of practitioners, educationalists and researchers in the outdoors. The Professional Doctorate in Elite Performance (D.Prof) is an exciting and original initiative, capable of providing a high level, vocationally focused award to a broad range of professionals, including, but not limited to, coaches (in sport and business), scientists in support roles, medical/paramedical practitioners, military and other structured service providers.